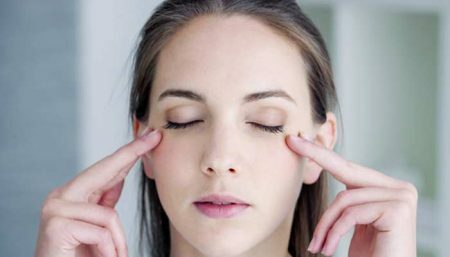 “Myokymia” or eyelid twitching is a common symptom characterized as a sudden, involuntary blinking of the eyelid muscles generally around one eye. Your eyelid, usually the upper one, blinks and you can’t make it stop. Sometimes it affects both eyes. The lid moves every few seconds for a minute or two. An electrical activity in the brain causes nerve cells to flash signals to the muscles, which causes spasms. These spasms do not result from any internal or external stimuli, and they do not last long. A one-time eyelid twitch is likely to be a result of this phenomenon. Sometimes, the reason your eyelid is twitching cannot be found. 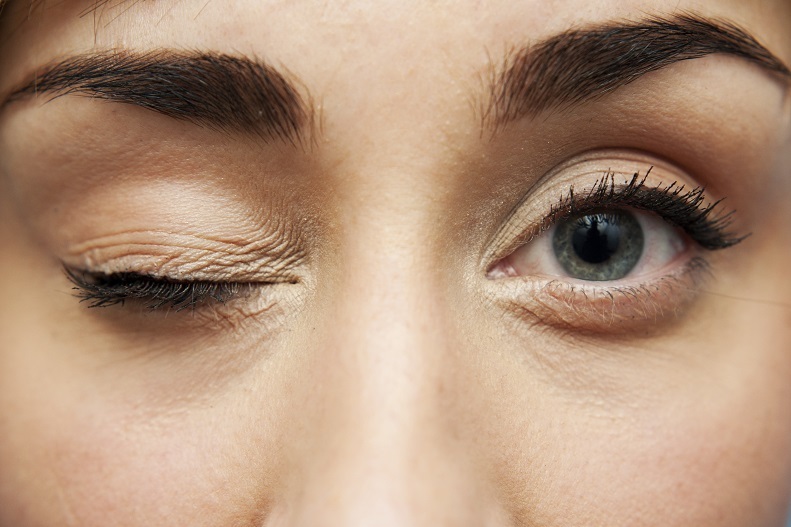 This form of eyelid twitching, called blepharospasm. It lasts much longer and is often very uncomfortable. It can also cause your eyelids to close completely. Go down on caffeine, alcohol, tobacoo etc. Try acupuncture or massages to ease tension and reduce stress. Sometimes persistent twitches can be treated with Botox injections that help stop muscle contractions. Also, see your eye doctor immediately if the twitching or abnormal movements affect half of your face as well as your eyelid, or if both eyelids clamp down tight so it’s impossible to open your eyes. These can be signs of a serious condition. Proper treatment of eyelid twitches may also aid with prevention. For example, if you are sleeping more and, therefore, are well rested, you may be able to get rid of your existing eye twitching problem and avoid future occurrences.